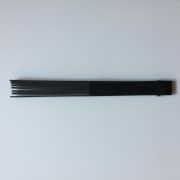 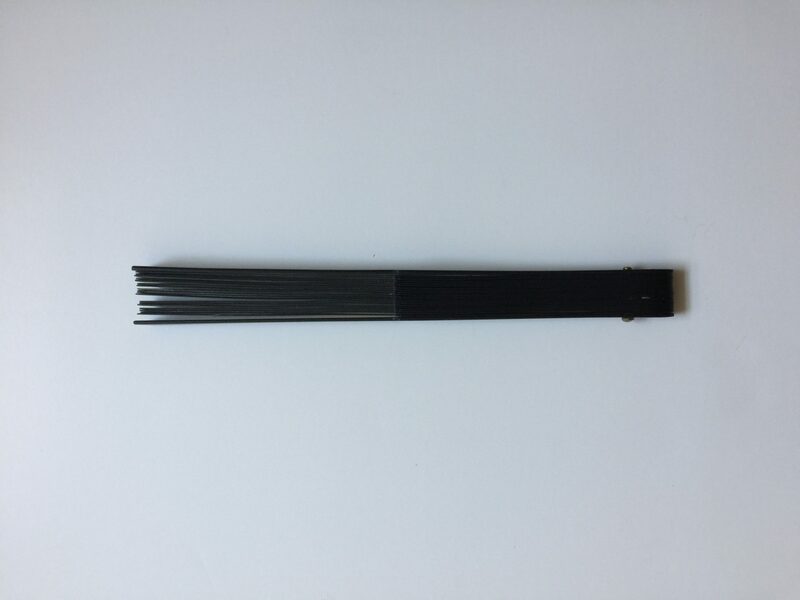 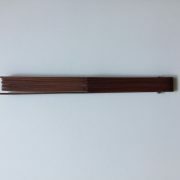 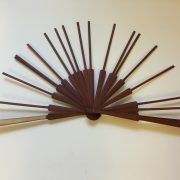 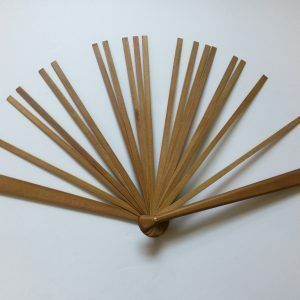 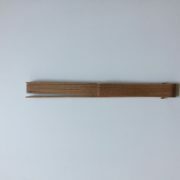 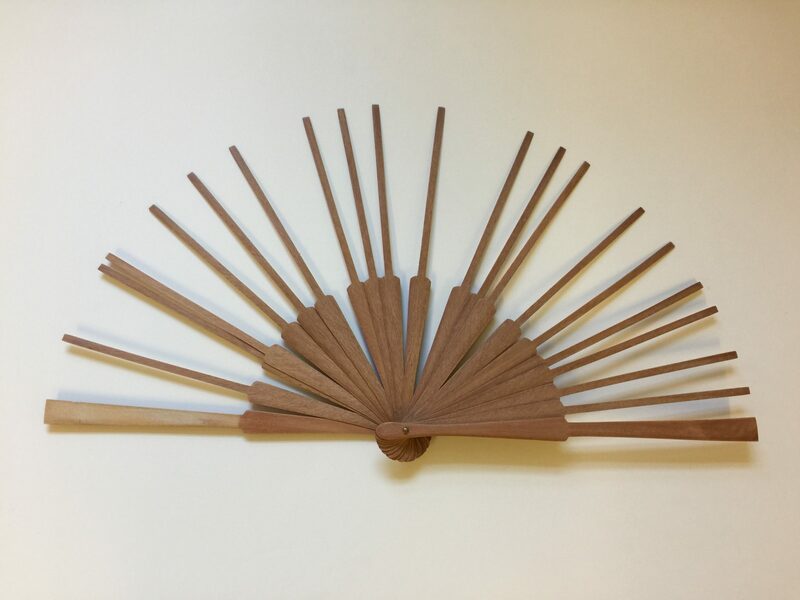 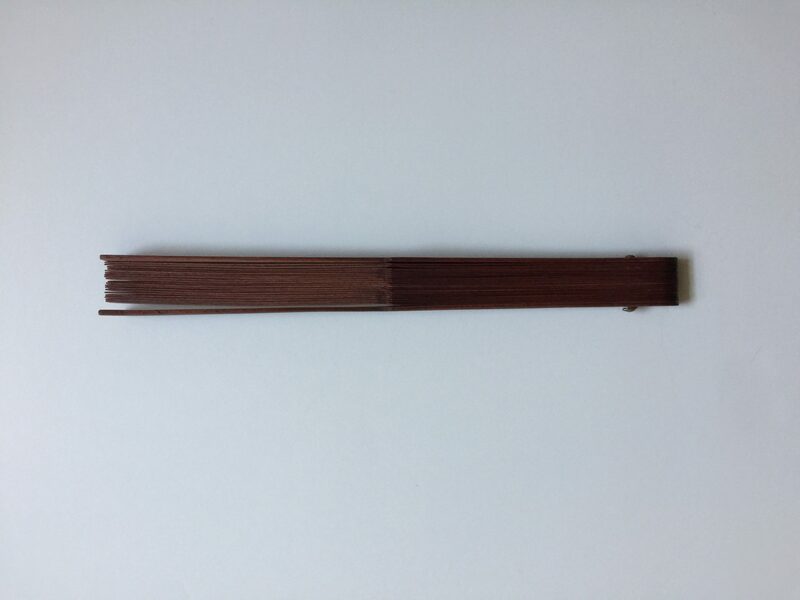 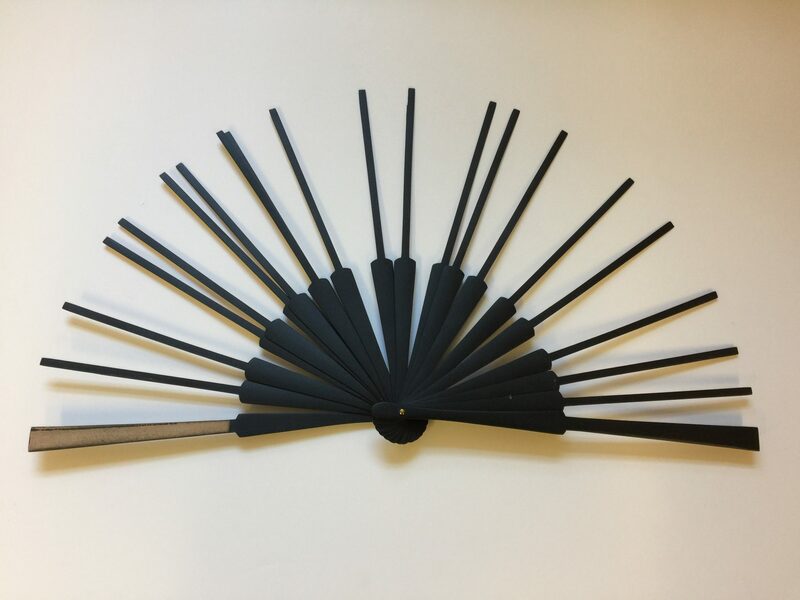 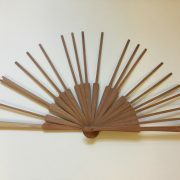 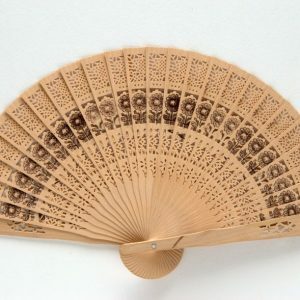 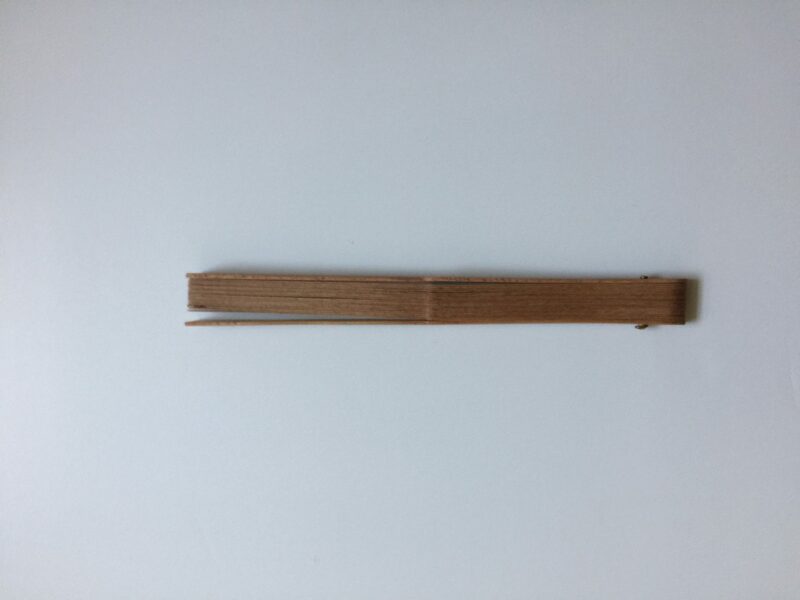 Chinese style wooden fan sticks with “shoulder”. 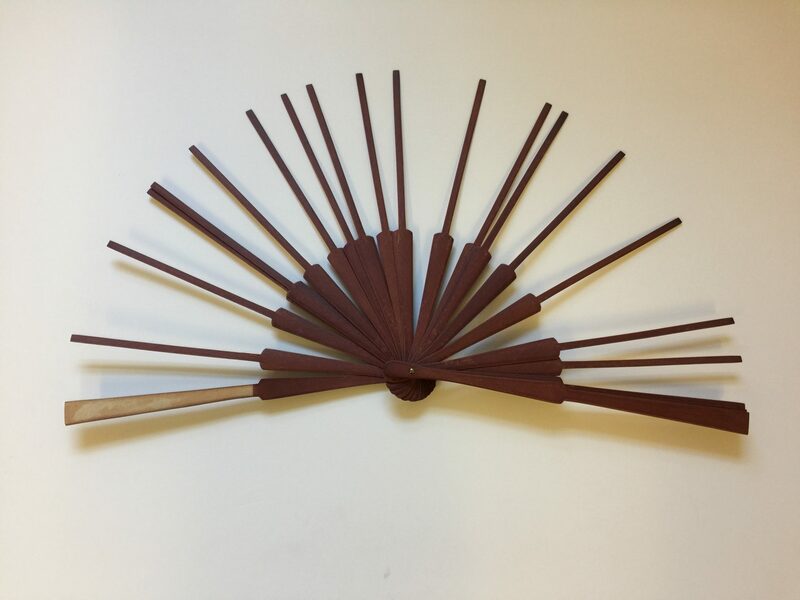 The sticks are available in three colours, Natural, Black and Mahogany, to match your leaf of choice. 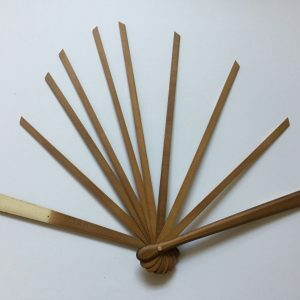 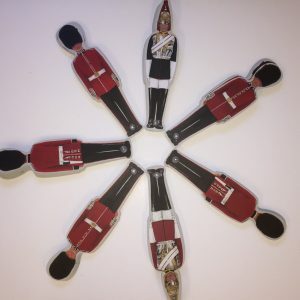 These sticks are ideal for slightly more experienced fan makers, if you are new to this craft you might find it easier to use these sticks instead. 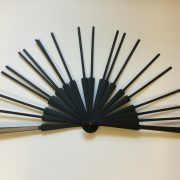 The sets are made of 2 guards and 19 sticks.